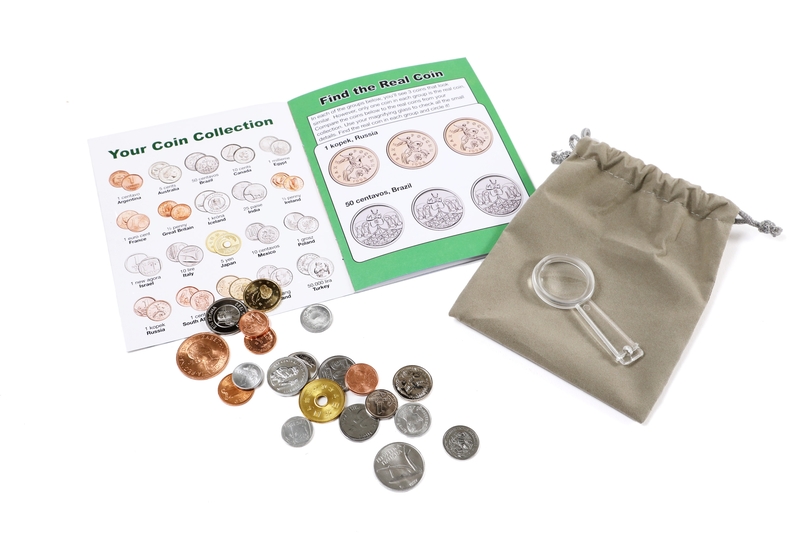 Get 20 unique world coins along with storage pouch and magnifying glass! 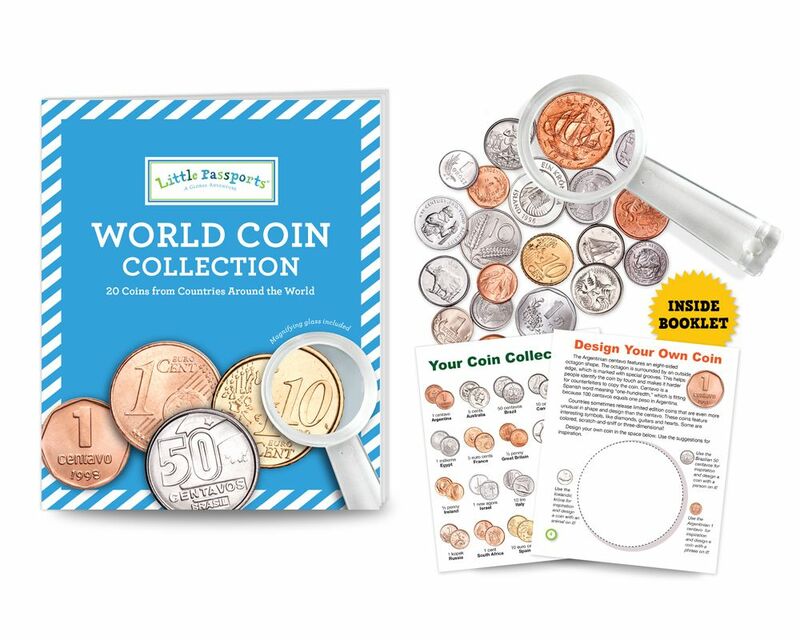 Get your very own Little Passports World Coin Collection! 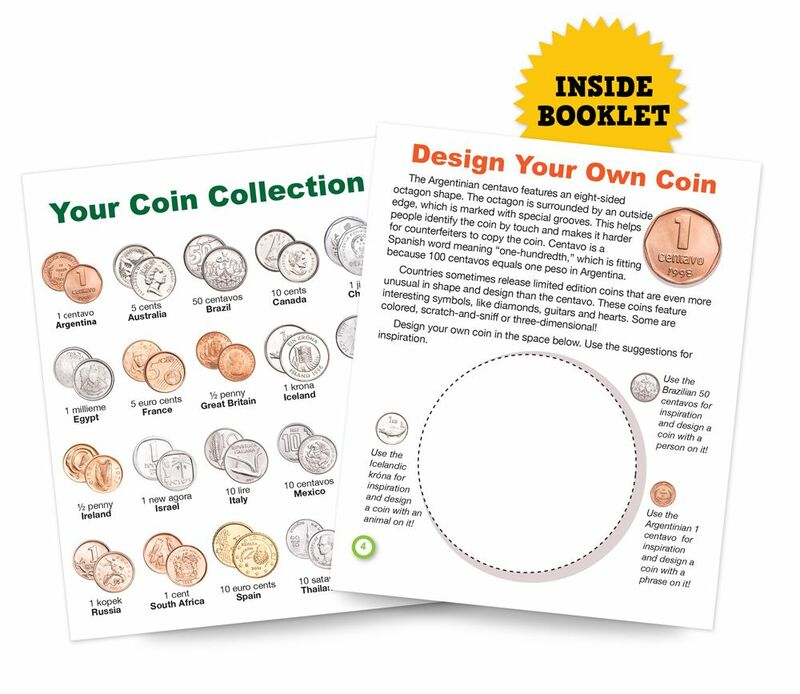 You'll receive 20 real coins from around the world, such as a centavo from Argentina and a kopek from Russia!